University of the Witwatersrand - B.A. Nicole Whyte has been identified by the well-recognized Daily Journal as one of California’s top 100 women attorneys. She has also been selected as one of America’s Top 100 attorneys (a lifetime achievement). Ms. Whyte is a founding principal of Bremer Whyte Brown & O’Meara, LLP. 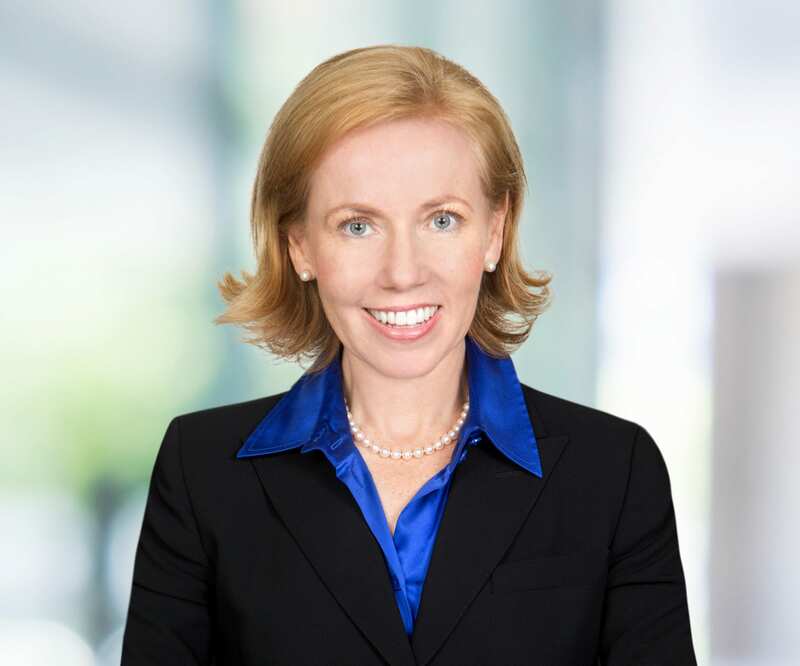 Admitted to the South African Supreme Court in 1990, the California State Bar in 1991, the Nevada State Bar in 2000, the Washington D.C. State Bar in 2011, and the Washington State Bar in 2012, Ms. Whyte has extensive experience in all aspects of litigation and trial. She focuses her practice in the areas of family law, complex civil and commercial litigation, trucking litigation, and insurance defense litigation. Ms. Whyte has successfully litigated and/or tried hundreds of complex, multi-million dollar lawsuits. She has been awarded the highest accolade in Martindale-Hubbell: an AV rating. This was as a result of an extensive, confidential review conducted among the legal profession in her community. 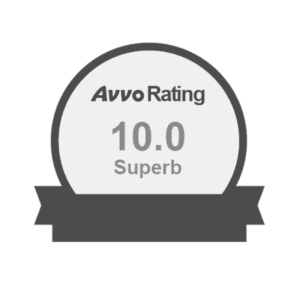 The AV rating signifies Ms. Whyte’s legal abilities are of the very highest standard and her professional ethics are unquestioned. Ms. Whyte also has been consistently named California “Super Lawyer” by Los Angeles Magazine, and she has been consistently ranked in Super Lawyer’s lists of top attorneys in Southern California. Ms. Whyte is also a Certified Family Law Specialist in the State of California. Even more pertinent than her awards and ratings, Ms. Whyte strives to keep her clients’ interests at heart, and reach timely resolutions of challenging situations. Within the family law field, she handles a multitude of issues such as divorce, custody, visitation, modifications, child support, parentage/paternity, property division, prenuptial agreements, postnuptial agreements, dependency actions, and spousal support. Ms. Whyte provides individualized counseling and representation in all areas of family law and listens carefully to her client’s problems to provide representation that is strategic and effective. Ms. Whyte has written extensively in her fields of expertise. She is also a regular speaker at legal conferences across the United States, including, to mention a few, West Coast Casualty Seminar 1998: Care, Feeding and Handling of Experts; West Coast Casualty Seminar 2000: The Effects of the Aas decision – A Subcontractor’s Perspective; Lorman’s Construction Defect Claims in California: The Subcontractor’s Perspective: Defending the Trades; Mealey’s Construction Defect Litigation Conference 2001: The Art of the Release: From Standing to Structured Settlements; West Coast Casualty Seminar 2002: The Nuts and Bolts of Handling a Construction Defect Lawsuit; MC2 Conference 2010: Mock Trial Presentations; DRI Conference 2012: Making The Points that Count: How Juries Decide; Banyard Inn of Court 2016: The overlap of Family Law and Bankruptcy issues; Combined Claims Conference 2017: The Top 10 Jury Verdicts in 2016; and Orange County Bar Association Small and Solo Firm section 2017: How to Grow a Successful Practice. Ms. Whyte has authored chapters in two published Family Law books, “Strategies for Family Law in California” 2010 edition published by Aspatore, “Streamlining Strategies and Costs in today’s Family Law Cases”, and “Strategies for Family Law in California” 2012 edition published by Aspatore, “Staying up to date with New Developments and Strategies in California Family Law Litigation”. Ms. Whyte is a member of the Family, Construction and Insurance sections of the Orange County Bar Association, the Clark County Bar Association (Nevada) and the American Bar Association. She is a member of the Association of Certified Family Law Specialists. She is a past member of the Civil Procedure and Evidence panels of the Orange County Bar Association’s Resolutions Committee. She has graduated twice from the National Institute for Trial Advocacy (NITA) program in trial advocacy and is a Master Bencher and past officer of the Robert A. Banyard Inn of Court. Ms. Whyte also serves as a mediator, and has served as settlement officer for the Orange County Superior Court. Ms. Whyte is a member of the Sonenshine Pro Bono Opportunities Committee, an Orange County organization comprised of attorneys and Judges that provides Pro Bono legal opportunities to newer members of the Orange County bar, by matching attorneys with potential Pro Bono clients. A native of Johannesburg, South Africa, Ms. Whyte received her Bachelor of Arts and her LLB from the University of the Witwatersrand, located in Johannesburg, South Africa. After graduating from law school, she served as state prosecutor at the Johannesburg Magistrate’s Court in the criminal division. During this time Ms. Whyte had the opportunity to try a variety of criminal cases. Following her tenure as state prosecutor, she gained general civil and commercial litigation experience at Brian Kahn Inc. Attorneys, a boutique litigation law firm in Johannesburg. Ms. Whyte immigrated to the United States in 1991. Ms. Whyte and her husband, Steven Nataupsky, managing partner of the Intellectual Property law firm Knobbe Martens, live with their 4 children in Newport Beach, California. When not practicing law, Ms. Whyte enjoys spending time with her family, exercise, piano, travel, and reading. Nicole is also an avid student of Kenpo Karate, and has earned awards in kata demonstration and for sparring.